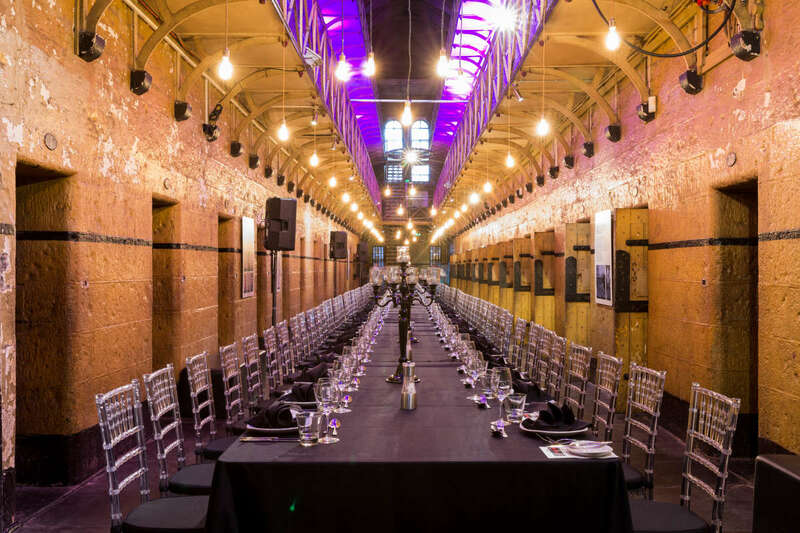 For a corporate or work function look no further than the National Trust's Old Melbourne Gaol. Create a memorable function and to make a maximum impact upon staff, clients, and partners. 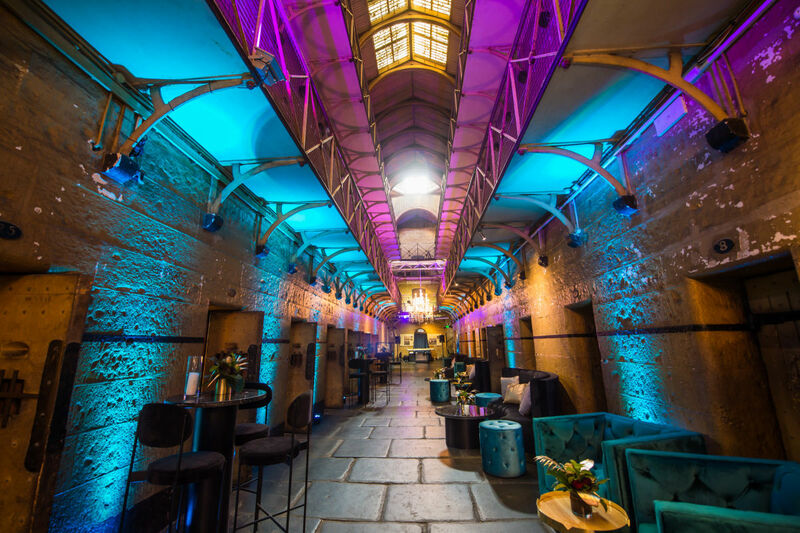 Be greeted by a sergeant and later arrested by them, have Ned Kelly speak about his life or simply dance the night away.Capacity: cocktail, 350 people; sit down, 130 people. 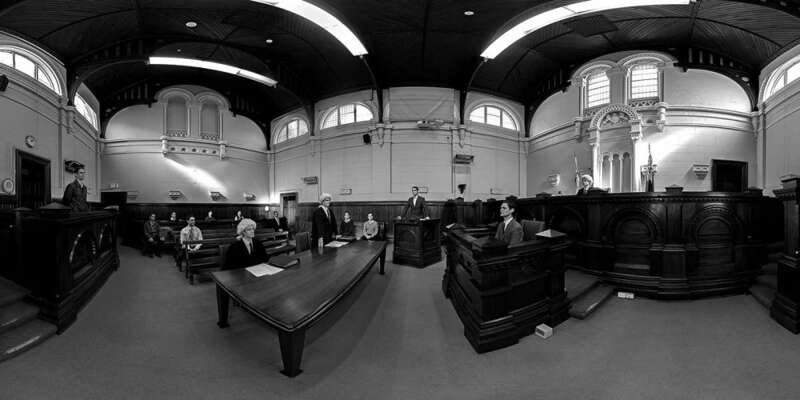 Include a catered event at the Old Melbourne Gaol and Former City Watchhouse for your next incentive group. Combine world class hospitality with unique educational and entertainment experiences, highlighting the history of the area. Bands, DJs and period actors will bring the space to life to create a truly unforgettable night. A unique and heritage space to activate for corporate and social events. 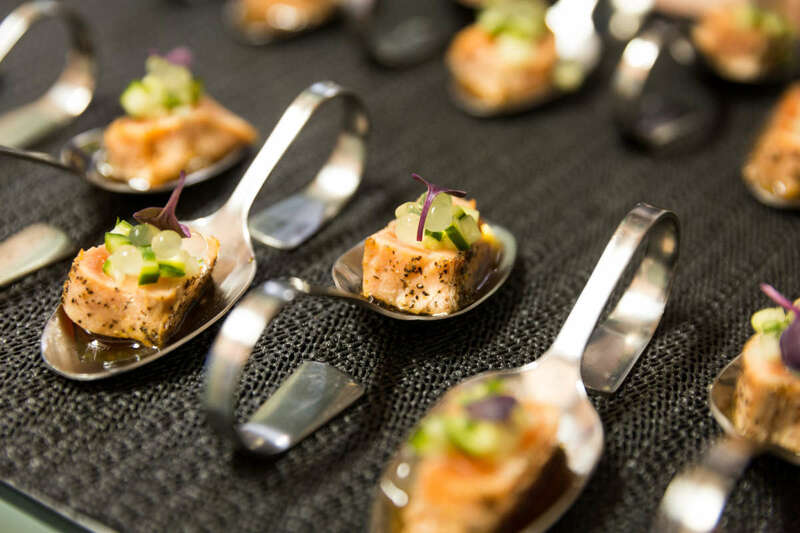 Combine existing features with historical tours, interactive entertainment and world class catering. 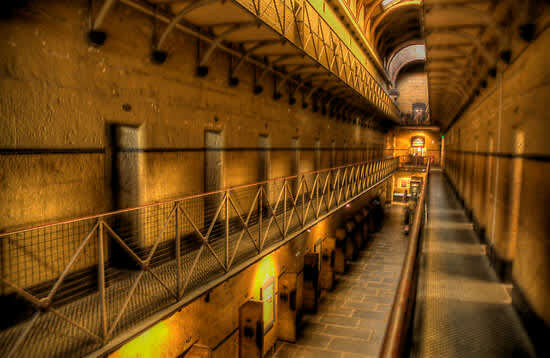 Get locked up for the night in the Old Melbourne Gaol!